I believe the best gifts are experiences. As my daughters attentively explain what they like for Christmas, I can see this time of the year is important for many retail businesses. Every sector will try to get festive to create some gifts which are perfect for this holiday season. I must say that the idea of having another toy unwrapped, only to be played for few days before it get tossed to the side, is frightening to me. It symbolizes another piece of plastic that is sitting in the house, taking up space, and ultimately not serving much purpose after the initial excitement. This may be my perspective now, but I also realize that these gifts are precious for my kids. I once treasured them the same way. The gift of time – I would love to have some me-time, or quality time spent with my family and friends. It is so precious to allow myself time to recharge, or to actually sit down and spend quality time with loved ones without feeling rushed, or feeling the need to be in another place. The gift of experience – Instead of getting another item, I wish I could get a movie ticket or a trip, like a weekend skiing or kayaking with beautiful scenery. These experiences can create so much more wonderful memories for me to look back on later in life. 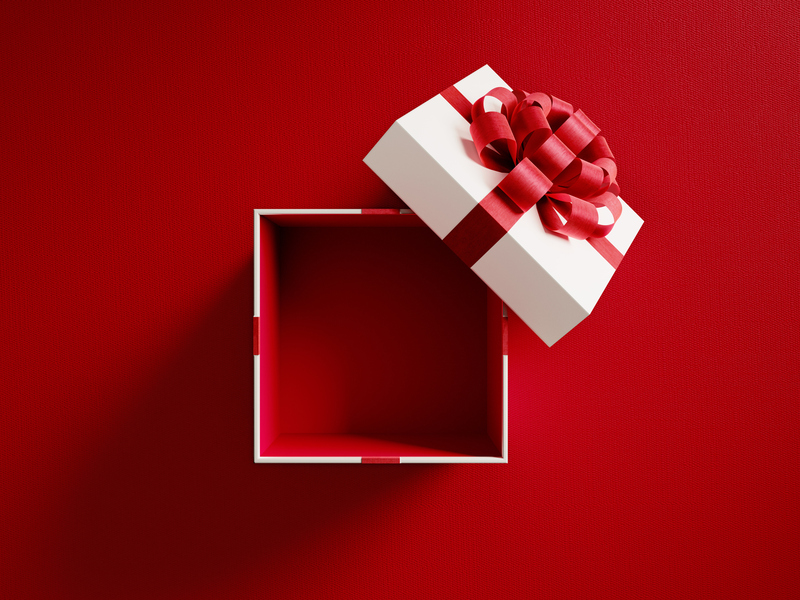 The gift of connection – Finally, the gift of connection is not necessarily something people can give, but something that develops over time with different people that I have crossed paths with. The bond, the relationship that we cultivate over time, and the memories we all share are priceless and irreplaceable. So as we approach the holiday season, we should all be grateful of all the gifts we already have: time, experience, and connection with everyone around us. What do you wish to receive as your ultimate gift?